The history of electronic music is an odd meandering journey of curious sounds and experiments, a great deal of which took place under the banner of communism. While the west was increasingly improving the stability and uniformity of its instruments, Soviet Russia formed the true playground of electronic exploration. As one commentator notes: “On a Western device, you push a button and you get a result. On a Soviet instrument you push a button and you get something.” Elektro Moskva paints a detailed picture of a century of crafty musicians, artists and inventors, from Leon Theremin’s first electronic instrument to the pseudo-engineers of the 60s and 70s scavenging spare parts of industrial machines. As if this remarkable history wasn’t enough by itself, Elektro Moskva reaches beyond a simple factual depiction and explores the tremendous resourcefulness and creativity of the electronic pioneers as a consequence of the sociopolitical circumstances. Dire as this backdrop was, it created the space for inventive minds to blossom, to build relationships and to embrace imperfection not as an anomaly but as a catalyst for ingenuity. 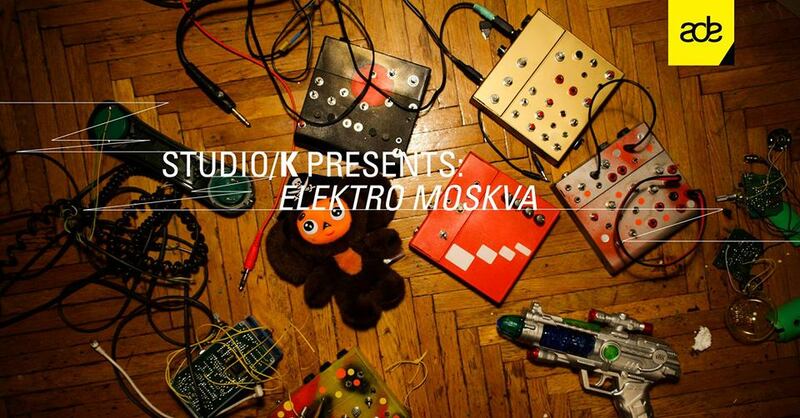 Elektro Moskva provides an extensive, intriguing and, at times, humorous, insight into the history of Soviet electronic music and the spirit of creativity.